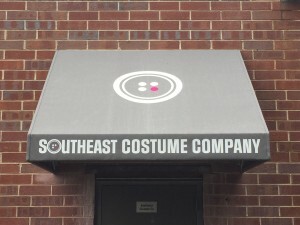 To reach us, please email info@southeastcostume.com or call us at 678-973-2632. CLICK HERE TO JOIN OUR MONTHLY EMAIL BLAST! 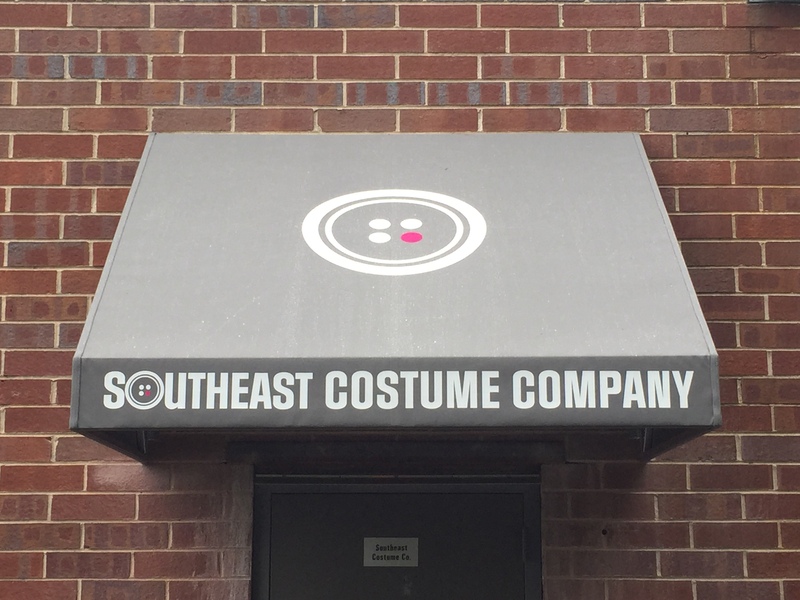 Southeast Costume is located on the upper west side with quick access to I-75/85 in a spacious 6,000+ sq ft climate controlled warehouse. Our facility includes an easy-access roll up door, a loading dock for wardrobe trailers, and office space and washing facilities for rent on site.